Here at Protint of Prescott Valley LLC, we know how crucial window tinting can be in Arizona. We live in a very hot part of the country, and the strong sun can be harmful. 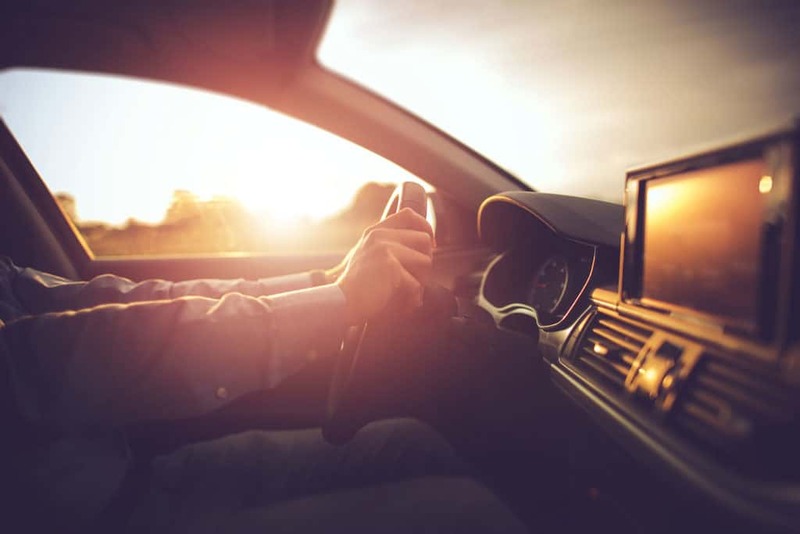 If you live in the Prescott Valley area, window tinting can be a useful addition to your car, as it can help protect you and your family from prolonged exposure to harmful UV rays. Parked cars get very hot very quickly in the Arizona sun, especially if the interior is a dark color. The materials we use to tint windows are specially designed to reflect the sun’s rays, and also reflect heat. This can make all the difference in the middle of summer, and will leave your car interior cool and tolerable. Window tinting is particularly beneficial for when your car is parked, but also makes a big difference when you’re driving. 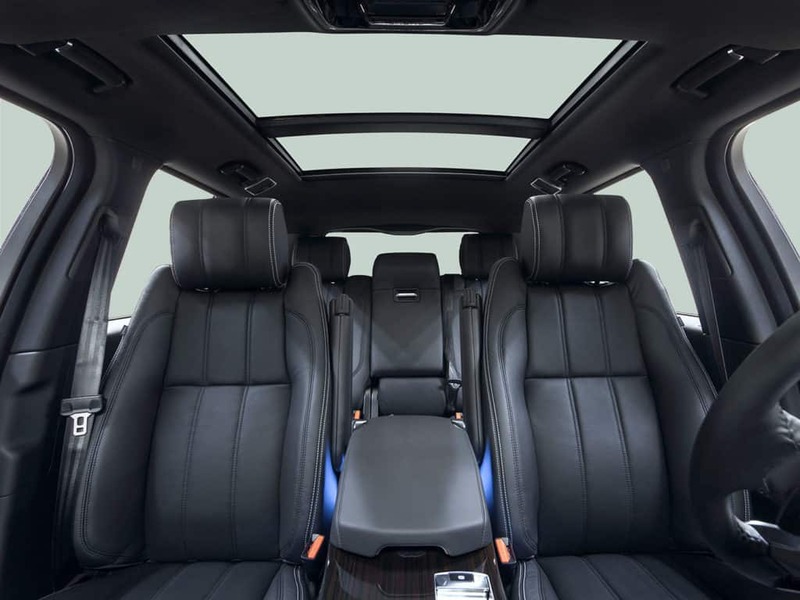 Having tinted windows and a cool interior also decreases your reliance on air conditioning, and so will improve the overall efficiency of your vehicle. Sunlight is broken down into UVA and UVB rays, both of which carry different risks, including increasing your chances of developing cancer. Many of us spend a lot of time in our cars, and this is all time we’re exposed to harmful UV rays. Normal untinted windows might afford a small amount of protection, but it’s nowhere near enough. Our window tinting services help to protect against harmful UV rays, and are specially designed to still let in light but not heat. 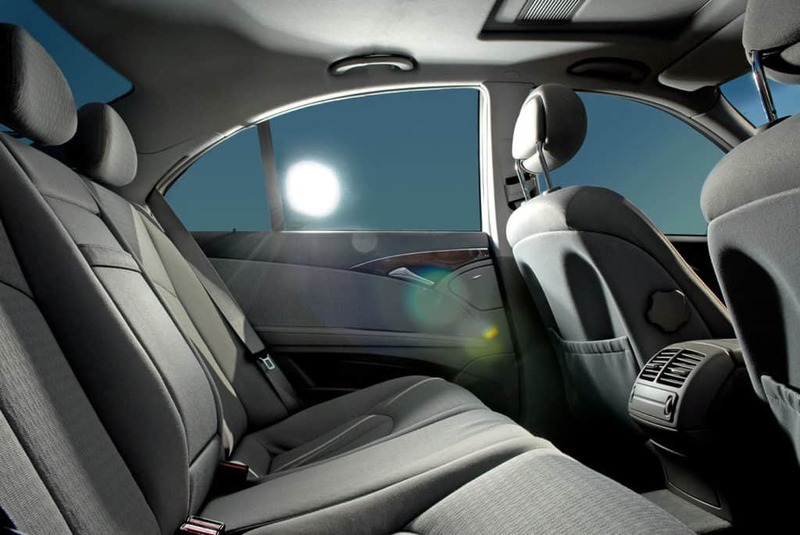 With our weather, sunscreen sometimes isn’t enough to protect against the sun, and so window tinting is the first step towards protecting your family in the car. Having tinted windows not only protects your health, it can help to protect your belongings too. They will decrease the chances of someone breaking into your vehicle because if they can’t see what’s in there, then they have no motivation to break in. Your own privacy in the vehicle will be increased too, as tinted windows prevent people from seeing in, but still allow you to see out. Increased privacy and security is a by-product of window tinting, but it’s definitely a happy one! We’re proud of the quality of service we provide, and customer satisfaction is our top aim. We know that window tinting can make all the difference to a vehicle, especially in the Arizona climate. We’ve been in business for 23 years, and we use all of our expertise on every job we complete. So if you’re looking for the best window tinting service in Prescott Valley, AZ, contact Protint today for an estimate.